Click here to print the bible study from above. 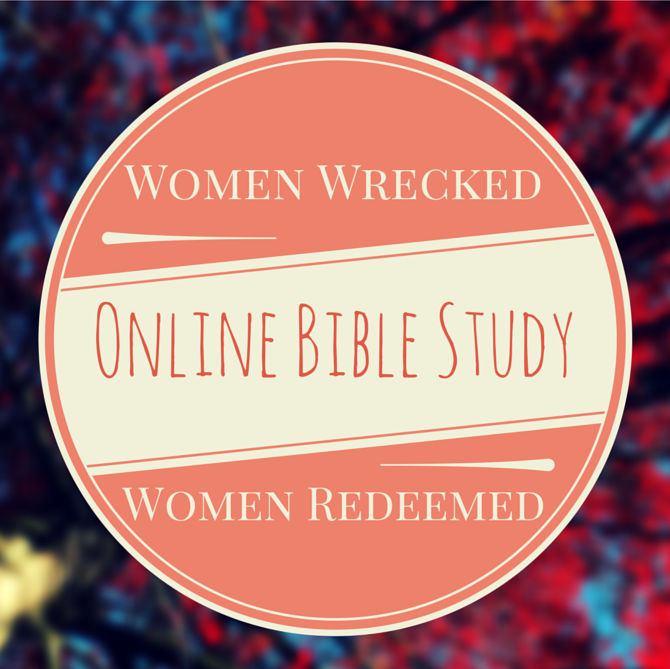 I hope you enjoyed our second online bible study from the series Women Wrecked // Women Redeemed! *If you use the bible study in a group or share it with another please give source credit to me and the blog. Thank you! To take the bible study slower you can divide the questions to each week day since there are five.